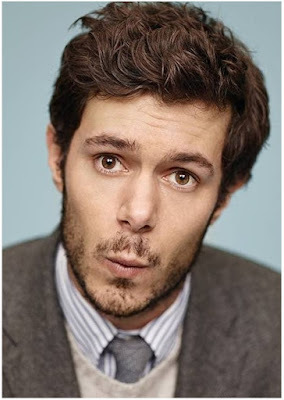 Not much to report today, just some TV news, starting with Adam Brody being cast to lead Crackle's new TV series START UP with Martin Freeman! Edi Gathegi and Otmara Marrero also star in the ten episode series that explores what happens when a brilliant, yet controversial tech idea gets incubated on the wrong side of the tracks by three strangers who don’t necessarily fit the mold of “tech entrepreneurs.” Set amongst the unconstrained, yet opportunist streets of Miami START UP features the high-stakes struggle of what one will do to reach ultimate success. Freeman will be an FBI agent and Brody a man who uses his father's ill gotten money for a tech start up with a goal to change the world. In sitcom news, CBS is rounding up the cast for their new untitled multi camera comedy series with Kevin James. He will play a newly retired police officer who looks forward to spending more quality time with his wife and three kids — only to discover he faces much tougher challenges at home than he ever did on the streets. MELISSA AND JOEY's Taylor Spreitler will play Kendra, James’ once over achieving, people pleasing, daddy’s girl whose been radicalised by college and now has her own independence and point of view. 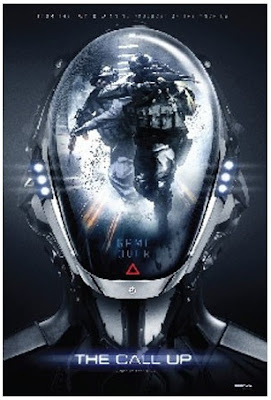 The only trailer I have for you today is for sf action movie THE CALL UP! When a group of elite online gamers each receive a mysterious invitation to trial new virtual reality video game, it’s a dream come true and impossible to resist. Arriving at the test site, the group members step into hi-tech gear and prepare for a revolutionary gaming experience that brings modern warfare to life with frightening realism. At first it’s a unique and exhilarating experience. But what starts out like a dream encounter with cutting edge technology quickly takes a turn for the sinister. Once they are attacked by enemy combatants, the player soon realizes this is no game after all. Make a mistake here, and you pay with your life. Now these masters of the shoot ‘em up will have to fight for survival within a game gone bad, but this time it’s for real. I do like Kevin James...in most things! Both of those series look cute. I need to get off crappy reality TV and find a series I like. 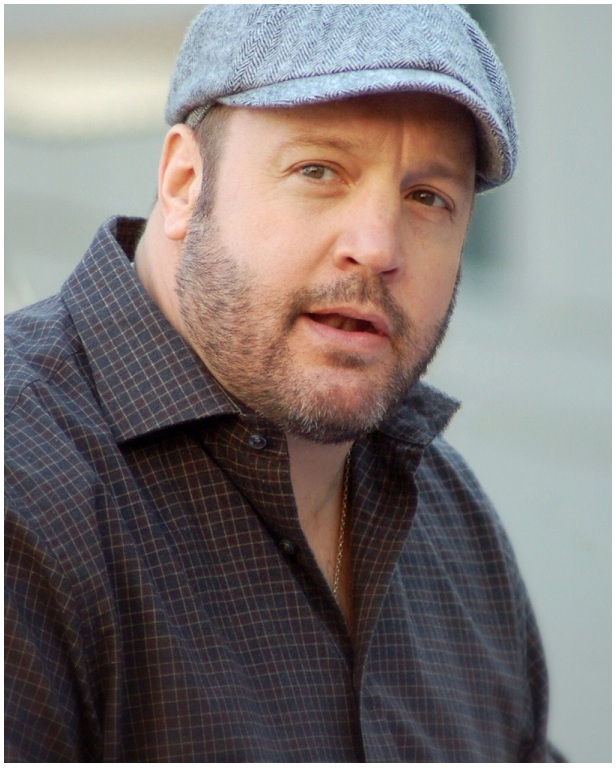 I love Kevin james! I have to see that one. That seems like a role he'd play real well. Idk why, but I could totally see him as a retired cop in real life! The dumbing down of students in the Western world has made this possible. In England, in Ireland and in US history either isn't taught or it's been revised. And they don't teach critical thinking anymore-that's just not done. It's even in the Universities. Where the Spawn goes it's appalling and it's way too easy. We might catch the Kevin James one, if nothing else pops up that grabs our interest. that is what I'm thinking too. Sadly the trailer isn't showing up but the premise sounds promising.